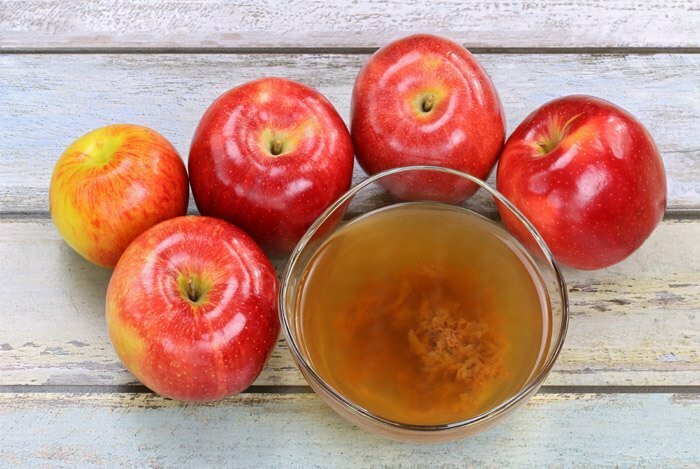 While some of the benefits of ACV are simply folklore passed down from generations, others are backed by research and scientific evidence. You guys know me; I’m always interested in learning more about healthy, natural ingredients, and figuring out how to incorporate them in my lifestyle. So I had to investigate further. Have you ever picked up a bottle of raw apple cider vinegar? The first time I saw ACV in its unfiltered state, it was like peering into a science experiment; there was a ‘blob’ of something stringy floating in the center and the strands that came off it were suspended in brownish liquid. You could definitely say I was intrigued. 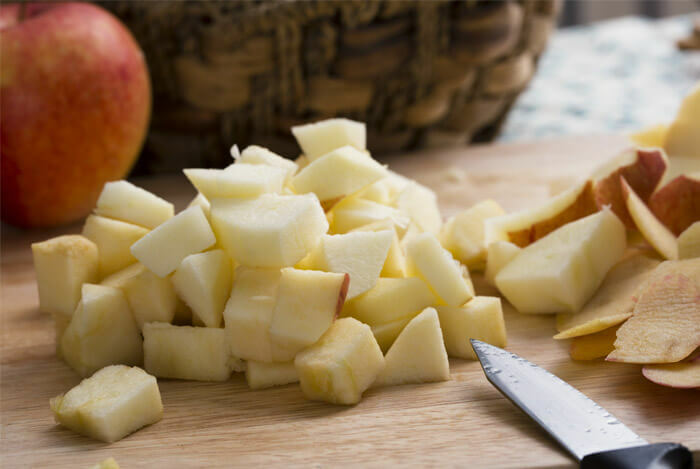 To make apple cider vinegar, chunks of cut up apples are mixed with water and then left to ferment. After a few weeks, the apple chunks are removed and the mixture continues to ferment for a few more weeks. The natural sugars found in the apples actually turn the mix into a form of alcohol. While the mix is fermenting, healthy bacteria begin to form and eventually produce the vinegar’s star attraction, acetic acid. This is what’s responsible for many of ACV’s health benefits on my list below. The ‘blob’ that I referred to in the beginning of this post is actually known as the ‘mother.’ This floaty structure contains some of the enzymes and friendly bacteria found in ACV. In addition to helping your heart, apple cider vinegar has some solid evidence to support the fact that it helps lower blood glucose levels. A study also conducted out of Arizona State and led by Carol S. Johnson, examined the effects of ACV on glucose. This time, 8 insulin sensitive, 11 insulin resistant, and 10 subjects with type 2 diabetes were studied. These individuals were not taking any medications prior to or during this trial. Participants were given either a placebo drink or a drink mixed with ACV, water, and sugar. 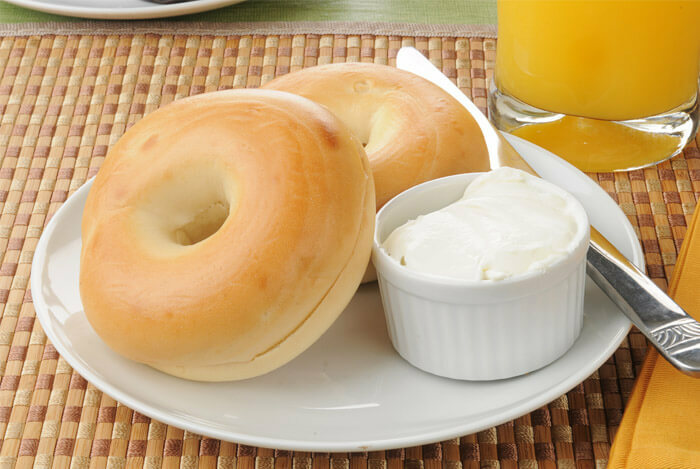 After about two minutes, everyone was given a white bagel with butter and a glass of orange juice. Fasting glucose levels were measured at 30 and 60 minute post-meal intervals. Those who ingested the vinegar saw an increase in insulin sensitivity in comparison with the placebo group, and highlight that post meal insulin sensitivity is especially improved in insulin resistant subjects, and also has a mild effect for type 2 diabetics. 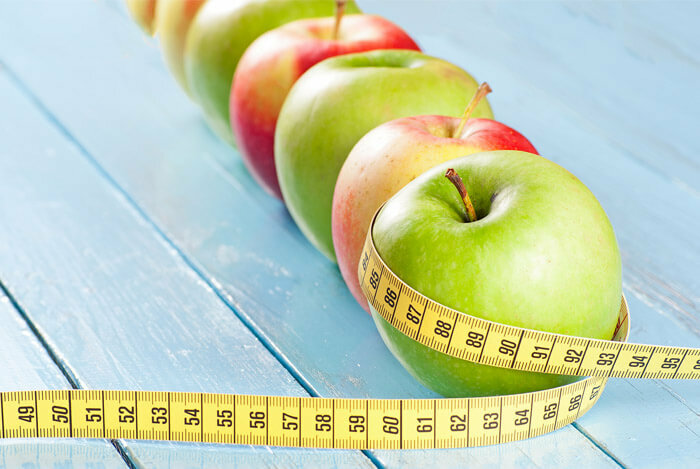 What these studies suggest is that ACV can help to regulate blood sugar levels. In a study in the US National Library of Medicine, 12 volunteers were studied and given one of three levels of vinegar: 18, 23, or 28 mmol of acetic acid. Subjects were then fed about 50 g of carbohydrates via some white bread. The control group ate the white bread without the addition of vinegar. Thanks to the acetic acid found in the vinegar, the blood samples taken about 120 minutes post-meal showed that higher amounts of the acetic acid resulted in lower blood glucose and insulin levels. In addition to lowering blood sugar, subjects given the higher amounts of vinegar also reported higher rates of satiety (feeling full). 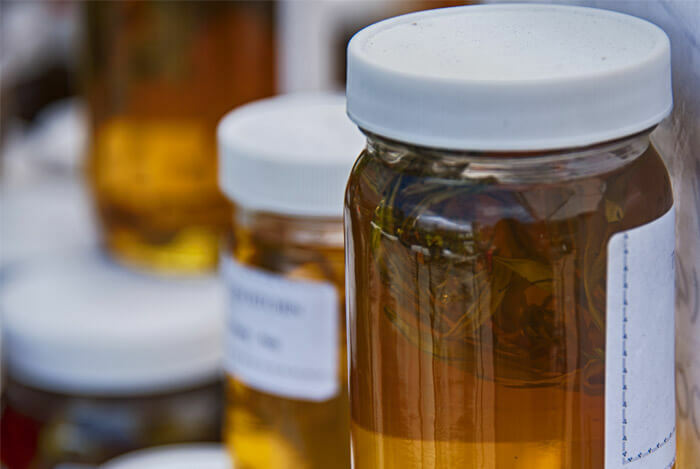 Another interesting property of ACV is its antimicrobial power. Researchers Entani & colleagues concluded that vinegar may help kill off Escherichia coli, or E coli. According to the results, a mix of vinegar and sodium chloride in hot temperatures resulted in an effective prevention method of bacterial food poisoning. Because ACV is so acidic, it’s something you don’t want to go crazy on. For starters, ACV can wear away tooth enamel and cause heartburn, so be careful not to consume too much. As for medication interactions, there have been concerns that ACV can alter diuretics and insulin medications. Like anything you add to your diet, just monitor how you feel. If you notice anything different and you’ve recently added something like ACV, then you know it doesn’t agree with you. Most people won’t experience any side effects but it’s always good to mention. What’s your take on apple cider vinegar? Have anything else you’d like to share? Let me know in the comments below!